3. Various protection segment prevent abrasive materials from wearing and tearing steel core. 4. 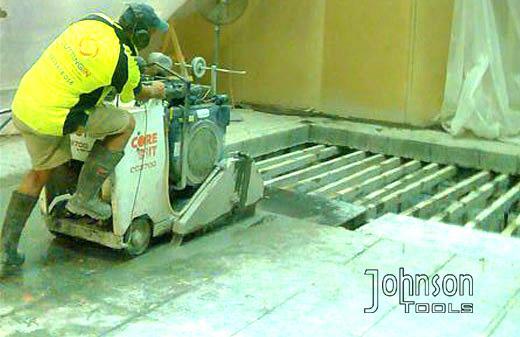 Suitable for walk-behind concrete saws orhand-held saws. 6. Professional, premium, standard quality grade available. 1. 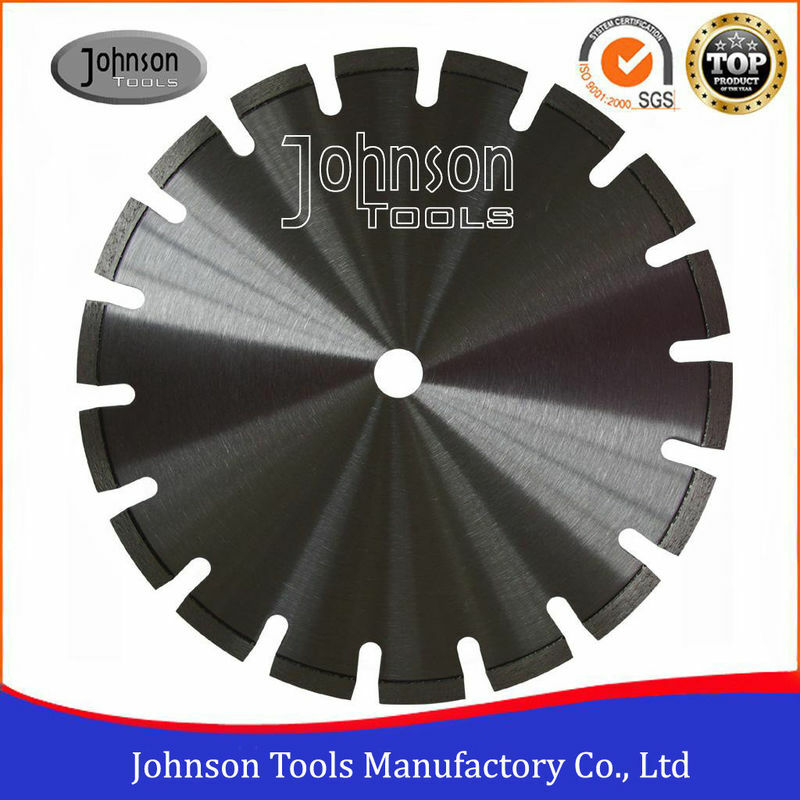 10pcs 300mm saw blade packed in one carton, carton size:31x31x15cm. 2. Around 400kg, need to pack in one pallet. 1. 1-30pcs suggest to send by express.fedex,tnt,ups,dhl or as you require. 2. 31-100pcs suggest to send by air. 3. More than 100pcs, suggest to send by sea.